In River Oaks, Texas, every home is one of a kind. Even if you live in a planned development, your home’s location, layout, and energy needs are different from others in your area. Why should your ductwork be the same as your neighbors’ homes? Learn how custom ductwork could be a perfect fit for your home by improving your HVAC system’s operation and your home’s overall energy efficiency. When you’re building a home with an unusual layout or design, standard ductwork might not fit the bill. After all, ductwork that is too large or small for your home won’t heat or cool your house properly. In contrast, Conditioned Air’s custom ductwork is always right for your home, ensuring that your new HVAC system will properly heat and cool your home during any season. As they age, standard duct systems develop cracks, gaps, and leaks. These problems can occur at a more rapid rate if the ductwork is not right for your home. These leaks and gaps lower air conditioning efficiency and waste an average of 20 to 30 percent of the air that moves through the ducts. When you opt for our custom ductwork, you can be assured that it will last for decades without developing cracks or leaks. Over time, that investment equals a generous boost in energy efficiency and utility savings. Standard ductwork typically requires periodic cleaning and sealing to help your HVAC system run smoothly. Since our custom ductwork is less susceptible to cracks, damage, and pests, you can look forward to an HVAC system that offers superior performance with less maintenance for the life of the system. Since our team of experienced technicians offers both fabrication and installation, you can expect nothing less than the highest quality custom ductwork for your home. 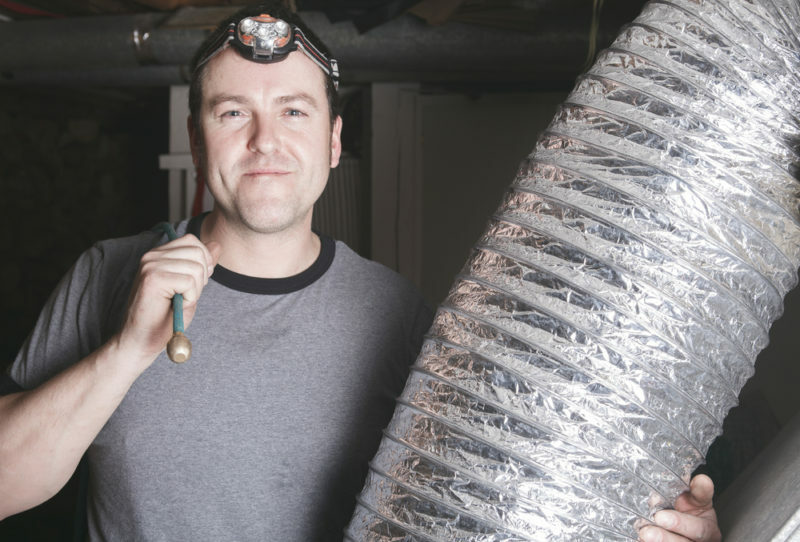 Could your new home benefit from better energy efficiency and a higher quality duct system? Call your HVAC experts at Conditioner Air at 281-201-0356 to learn more about our custom sheet metal and ductwork services.